Alfa Romeo Stelvio has achieved the coveted Euro NCAP 5-star rating with a 97% score in the protection of adult occupants: an excellent result, considering the extremely strict assessment system introduced in 2016. The cockpit of the first SUV in Alfa Romeo's history remained stable in the head-on crash test, and all critical body areas and limbs were also protected for the front passenger in the rigid barrier test. Tests on the front seats and head restraints proved protection against whiplash injuries in the event of shunting from the rear. What's more, Alfa Romeo Stelvio is fitted with an autonomous emergency braking system (AEB) as standard. The operating tests at the low speeds typical of urban driving confirmed a good level of performance, with collisions avoided at all testing speeds. These results were achieved thanks to two fundamental features of the new Alfa Romeo SUV: the efficiency of a body which is as rigid and tough as it is lightweight, with widespread use of ultra-light materials such as aluminium and aluminium composite, and the adoption of a large number of innovative safety devices, which unobtrusively assist the intrinsically exciting driving experience assured by a specially designed chassis and suspensions. Alfa Romeo Stelvio was designed as part of a family, the "Giorgio" family, the name given to the architecture on which all Giulia versions are based. This architecture has been developed to provide all Alfa Romeo cars with superlative handling, control and safety, as the Euro NCAP 5-star rating also awarded to the Giulia demonstrates. A major investment that is yielding excellent results. 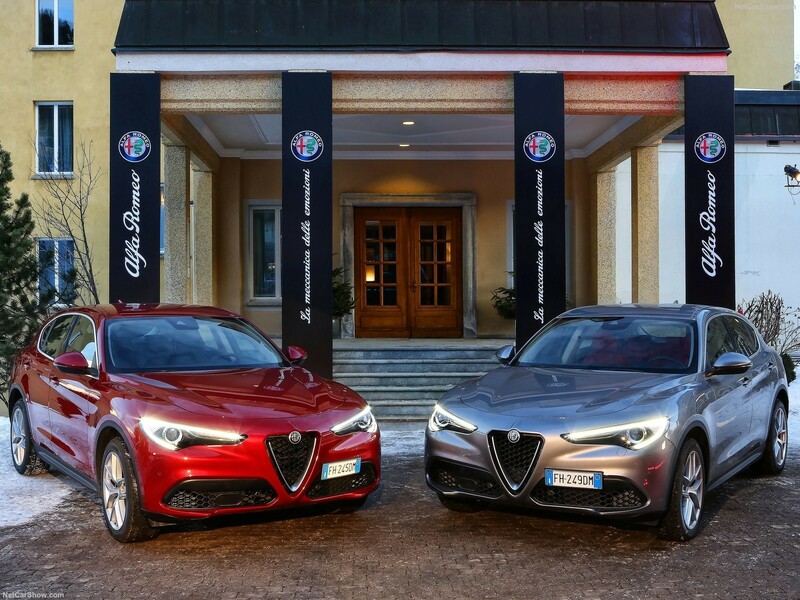 The Alfa Romeo Stelvio is due to arrive in South Africa at the end of the year with order books having just opened for those eager to snap up the first models to arrive. Contact our sales team for more information so you don’t miss out on 087 095 3196.